As a couple, you will have your own ideas of how you would like your day to be remembered. 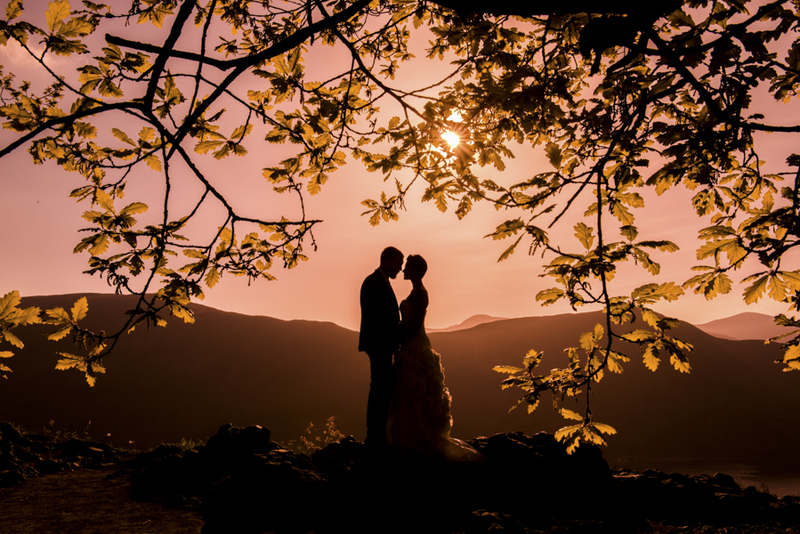 I listen to your requests and work with you to create unique photos that truly capture the emotion of the day, your way. I put my heart and soul into my work. I love what I do & the amazing people I get to meet. To be chosen to capture those once in a life time moments, that you and your family will look back on for years to come, is such an honour. On the day its self I document the events of the day in a relaxed manner. The number of staged photos you would like to do is totally lead by yourselves. Its sometimes nice to discuss timings with you but I will also work round what ever you would like to do. I like to ensure that all of your friends and family are as relaxed as possible and feel involved in your photographic experience. I would welcome the opportunity to meet with you both, discuss your plans for the day and address any questions you may have. A wedding book is a family heirloom. On a very personal basis, I strongly believe that a photograph is not a photograph unless it’s printed. Tell the story of your day with a beautiful hand made album, allowing you to re-live your wedding day again & again. I've hand picked what I belive are some of the most stunning, well-built albums available. We offer a selection of different albums including a classic and the popular story book style. We have lots of cover choice’s including, Linen or leather with text engraving, Acrylic, Metal, Photo Covers. The fabrics also come in a range of colours to fit in with your wedding scheme. The albums open flat with a full double page edge-to-edge panoramic Printing. All albums come presented in a drawstring bag & gift box. 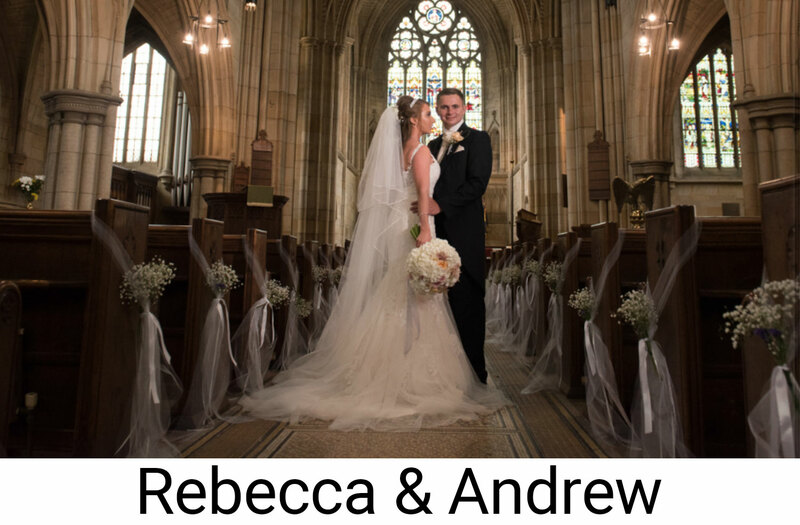 All my wedding albums are hand designed by myself and custom made just for you. As your album is such a personal piece & the finished reflection of your day, I like to discuss it with you both in person. 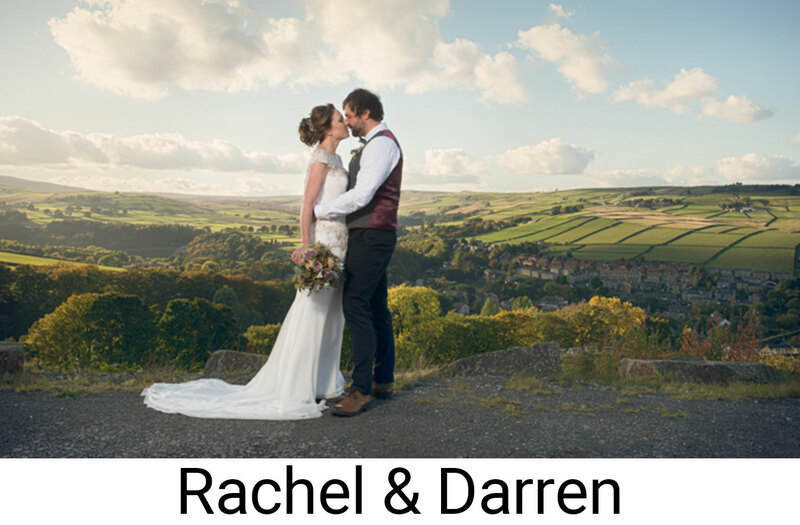 I invite you into the studio to view and choose the photos you would like in your album, chat about the layout, find out which photos you would like to be a show piece, if you would like colour, black & white, or a combination (and much more!). I then design your album and send over a digital copy for you to approve, or make any small changes. As soon as you are 100% in love with the album I will send it to be printed. The albums include 30 pages which is about 80-200 photos depending on your layout. However if you would like to include more photos or make more images larger in the album you can add extra pages. If your still deciding if you would like an album please arrange to come and view them in person, turn those pages and feel the quality for yourselves. On the day I always take lots of photos of your guests. I take lots of natural photos throughout the day and also encourage any one that would like any photos to do so. This helps me capture everyone that has made your day so special. 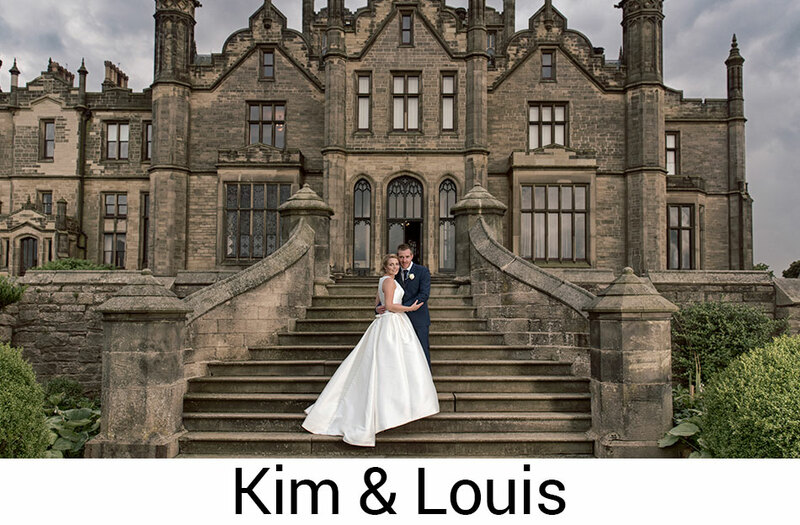 If you would like me to put a password protected Online Gallery for your guests to view or purchase the photos from your day this can be provided for you. This will only be activated after you have approved this and of-course seen all the photos yourselves. This is a great way for you to show guests and family photos that live far away. If you would prefer to keep your photos to yourselves, that's fine too. We also offer a pre-wedding shoot. I personally feel this is a great way to get to know each other better, work out what type of expressions and style of photos you prefer, as well as teaching you some poses. All my couples that have had a pre-wedding photo shoot are so relaxed when it comes to the photos on their day. 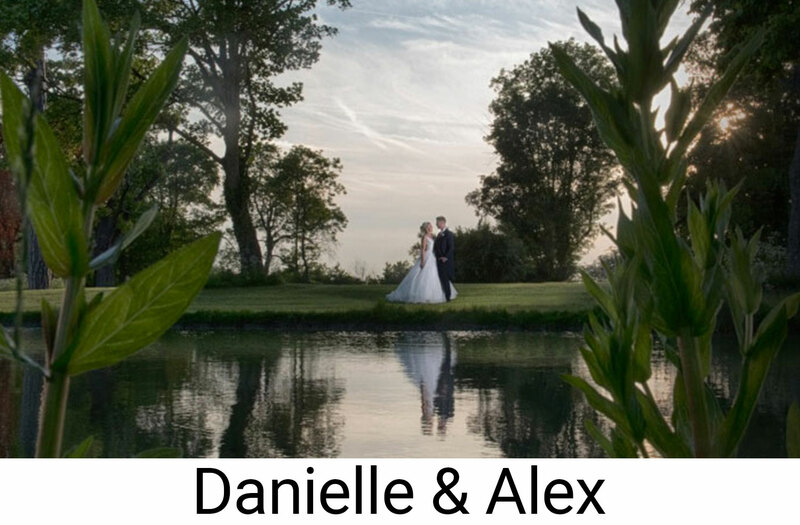 Your pre-wedding photos can be used on invites, order of service, the signature frame, or guest book. You can find some my pre-wedding photos here. All the finished photos from the day will be provided on USB. Lots of couples ask me how many photos they will receive. This can be anywhere from 250-1500 photos depending on the size of your wedding. 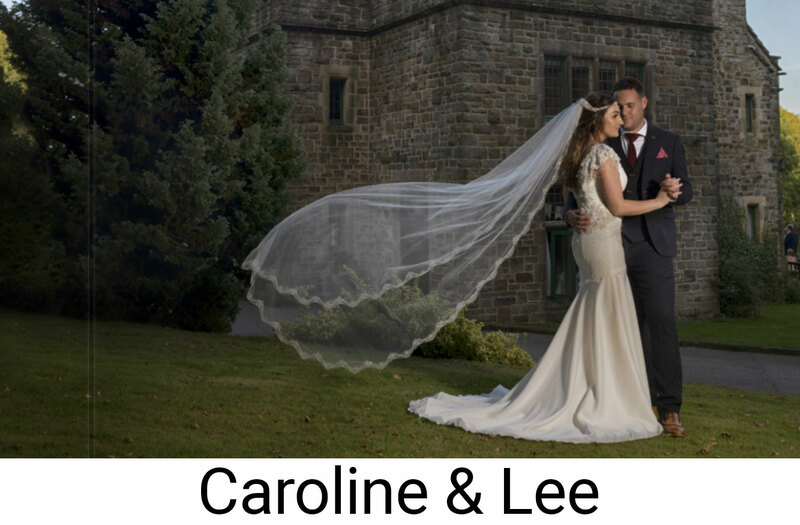 For this reason there is no set limit to the amount of photos you receive, each wedding is so different, with different photo opportunities & I think it is nice to keep all the memories from your day! 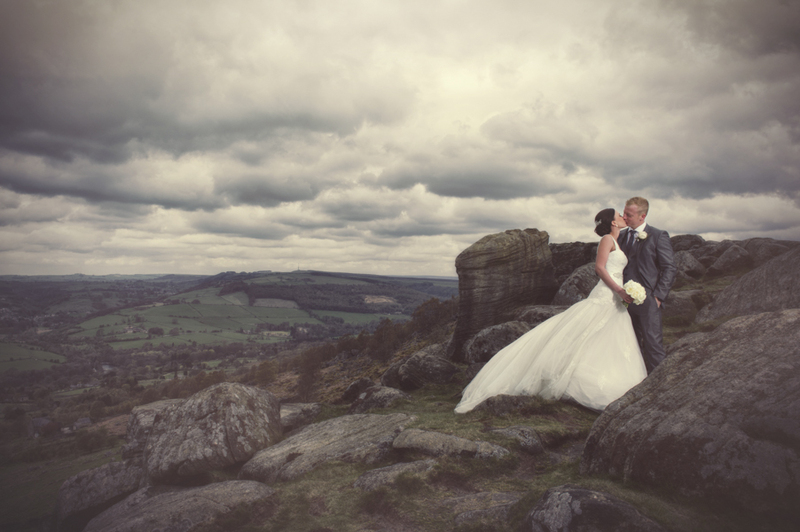 All the finished photos taken on your day will be provided on the USB full quality with a print release. You can then select your favourite photos to use in your album, wall displays or slideshows to showcase the very best moments of your day. 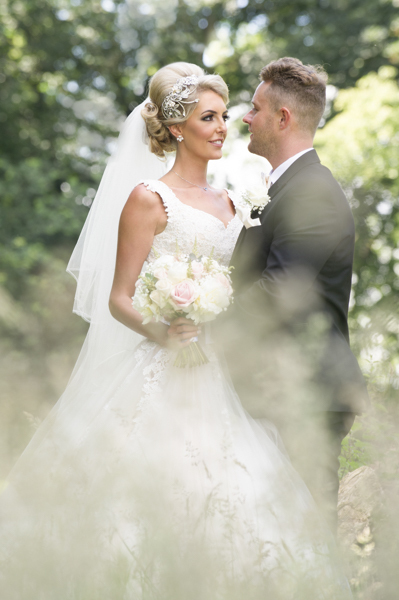 TO VIEW SOME OF MY CLIENTS FULL WEDDINGS PLEASE VISIT MY BLOG.